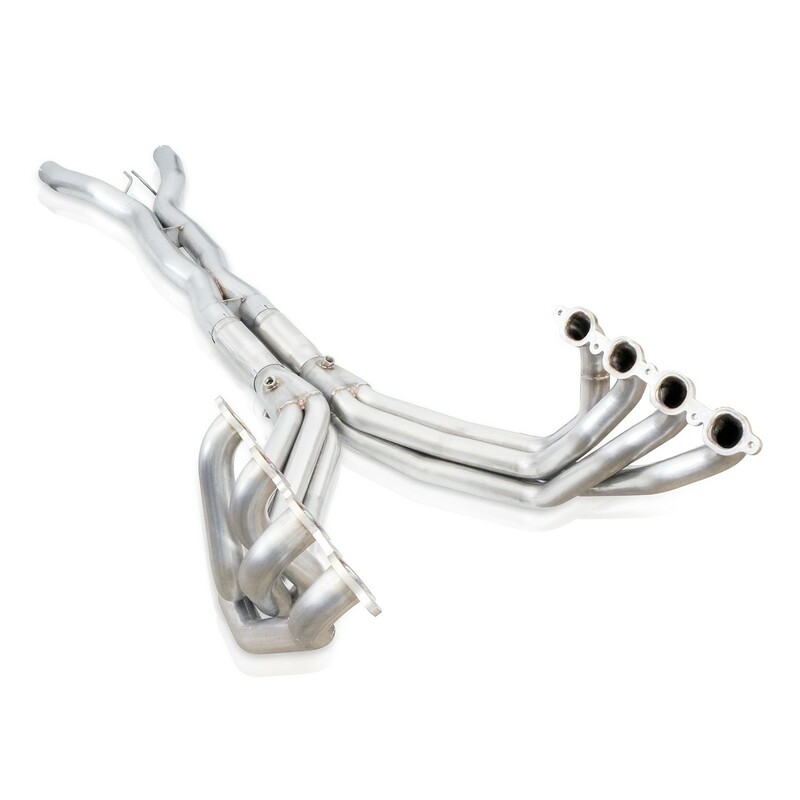 Description: Unleash the performance on your 2014-18 Corvette with this high flowing long tube header system from Stainless Works. This mandrel bent 304 stainless steel system features smooth bends and TIG welded American made fabrication. 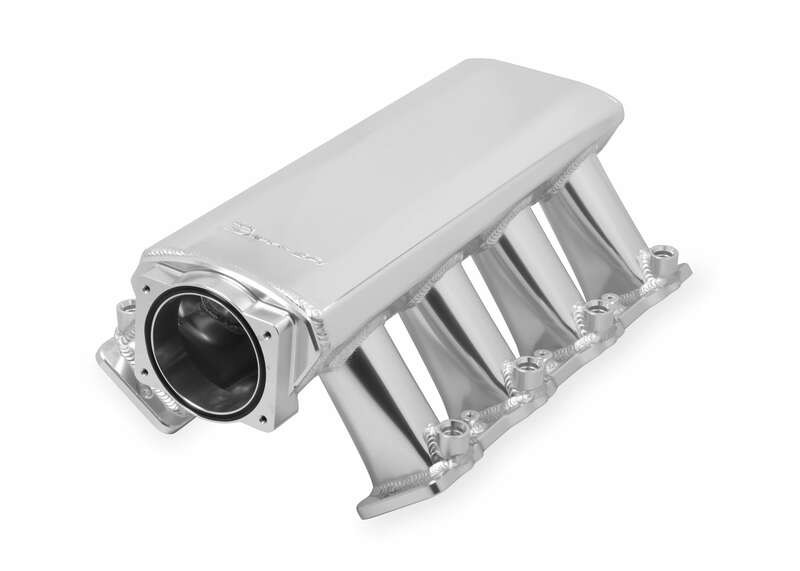 These 2" primaries were developed for a performance upgraded Corvette with major power adders that need the increased capacity for exhaust flow. This system is tuner friendly with an additional wideband port placed directly under the hole in the tunnel brace. This allows your dyno tuners access without removing this plate to install the sensor.